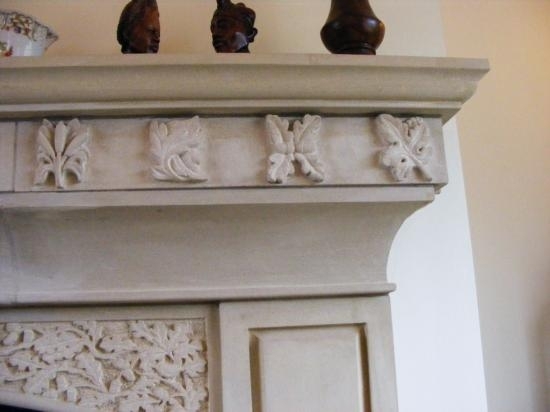 Lenson Stone Masons is a third generation family run business, based in the North Wales area, covering Anglesey, Conwy and Gwynedd. 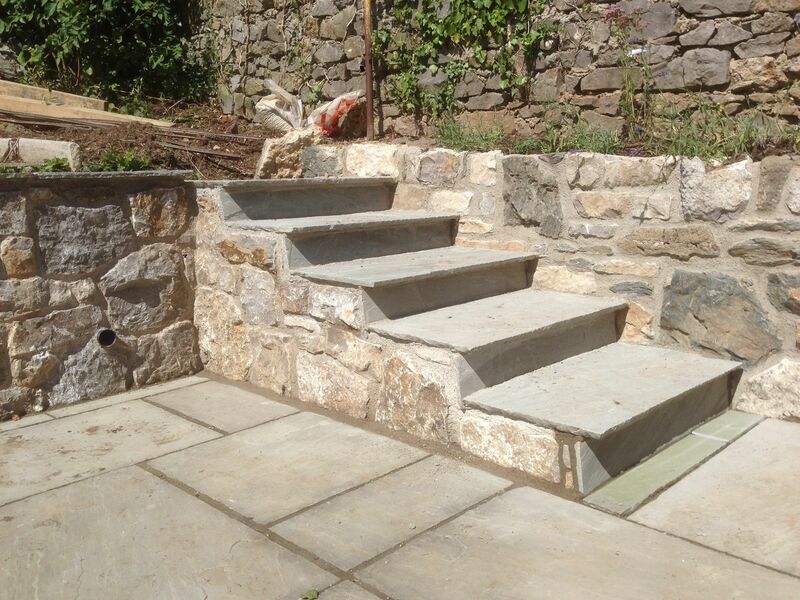 We employ traditinal building techniques in all our work enabling us to work with all types of stone for a variety of building and landscaping needs. 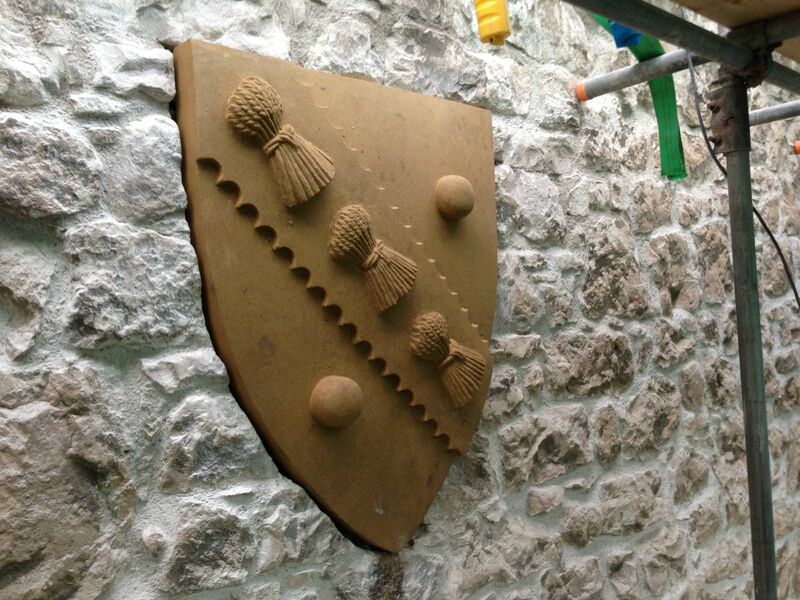 We also work closely with Cadw, English Heritage and the National Trust to renovate and restore historic buildings. 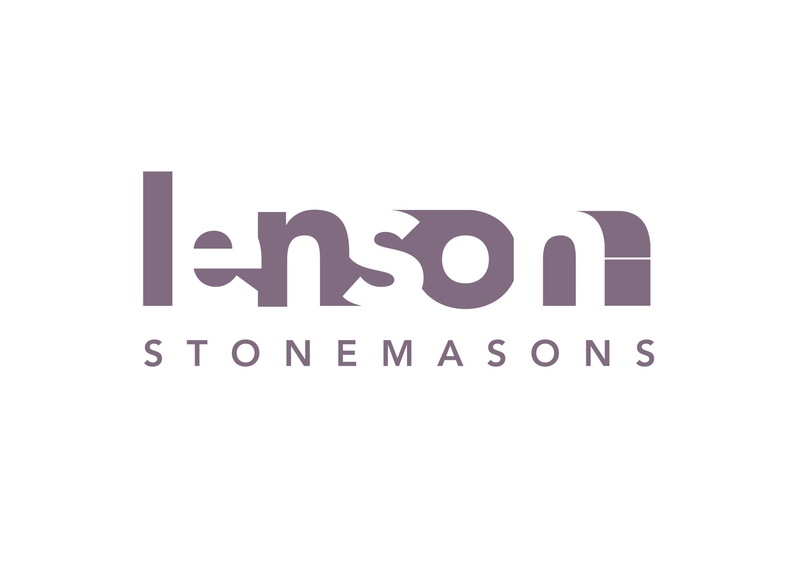 To rate Lenson Stone Masons please complete the form located below. 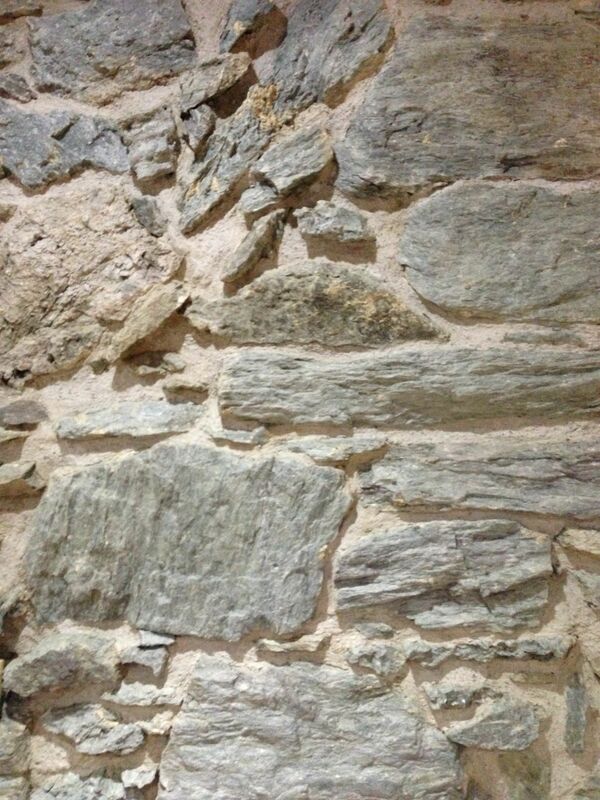 Once submitted we will review all comments and scores.